Just as acupuncture assists in maintaining a woman’s health during pregnancy, it is excellent for bringing a new mother’s body back into balance after labor and childbirth. Having an acupuncture treatment 3-4 days after delivery can be greatly beneficial for maintaining the healing process. 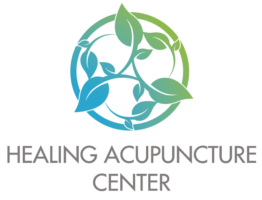 To learn more about how acupuncture can improve the quality of your life as a new mom, please call The Healing Acupuncture Center at (512) 338-8810 or email us with your questions.